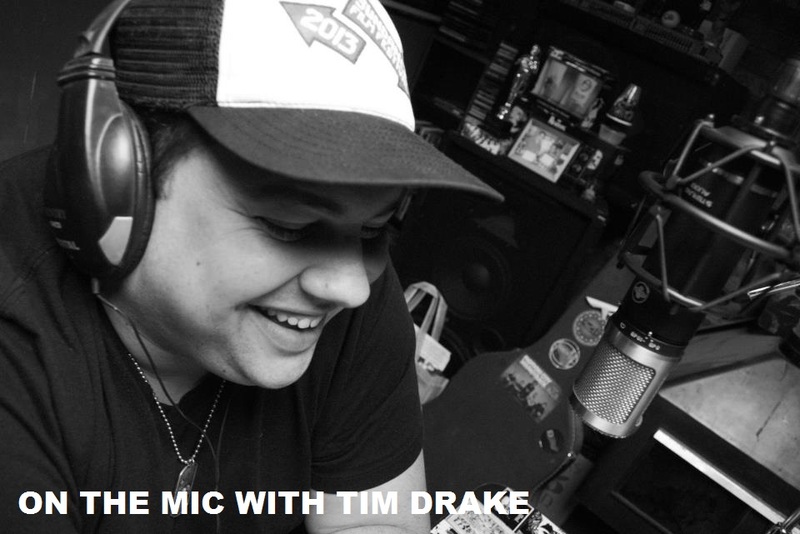 On the Mic with Tim Drake: Tim is hosting on Mix 105.1 in Utah TONIGHT! If you're in Utah, tune into Mix 105.1 as Tim hosts from 7PM-11PM TONIGHT! 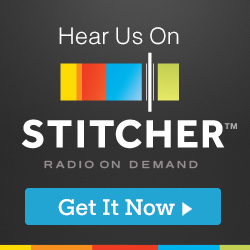 Tune in and interact with Tim on the show!